Peter Millar Crown Soft quarter-zip sweaters are made from an intimate blend of wool with silk yarns. The addition of silk provides high-definition color, subtle luster, and enhanced softness. The Peter Millar Crown Soft quarter-zip sweaters are made from an intimate blend of wool and silk yarns. 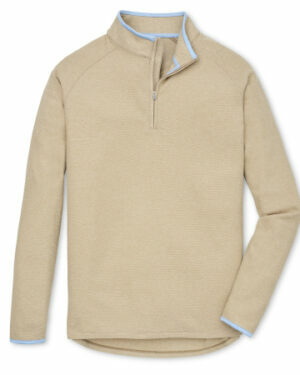 The addition of silk provides the sweater with high-definition color, subtle luster and enhanced softness. 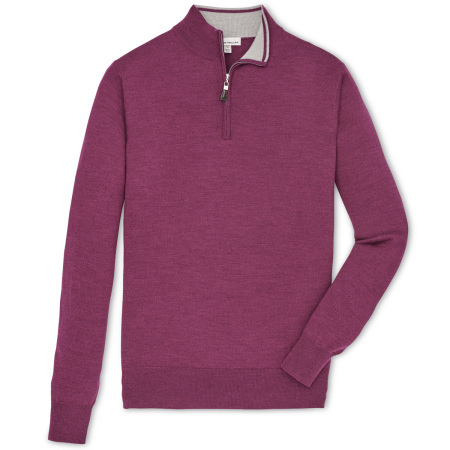 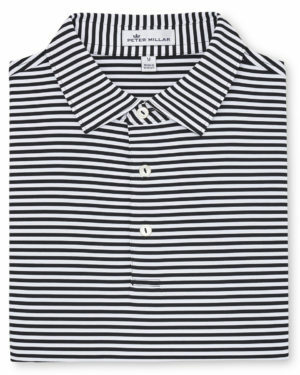 Refresh your wardrobe with these seasonal looks and pair them up with Peter Millar shirts.